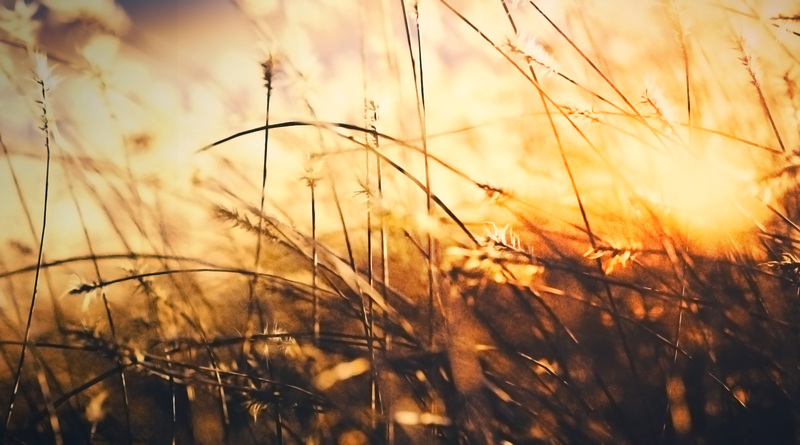 Imagine a brightly glowing grass blades, swaying in the wind. 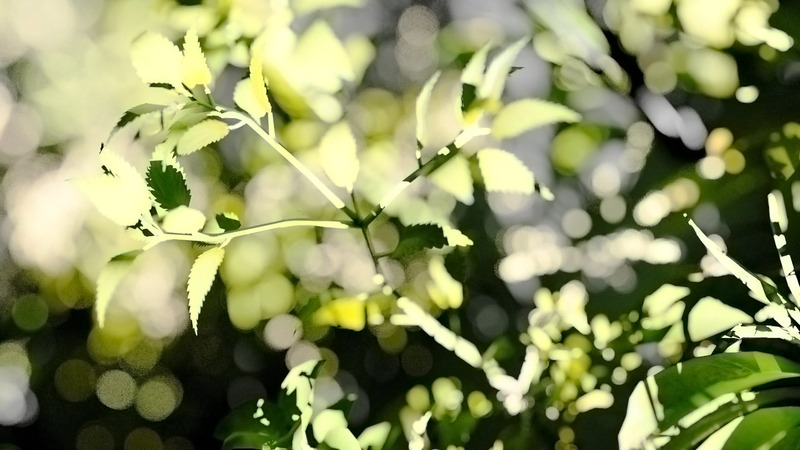 What you actually see here is the light itself, captured inside a translucent foliage. While probably you can’t see the light photons traveling through space, you can see how they interact with matter. Learn a new way of looking at 3D nature scenes. 3. What Sells the Foliage Render? Here I tried to visualize the different modes of looking. 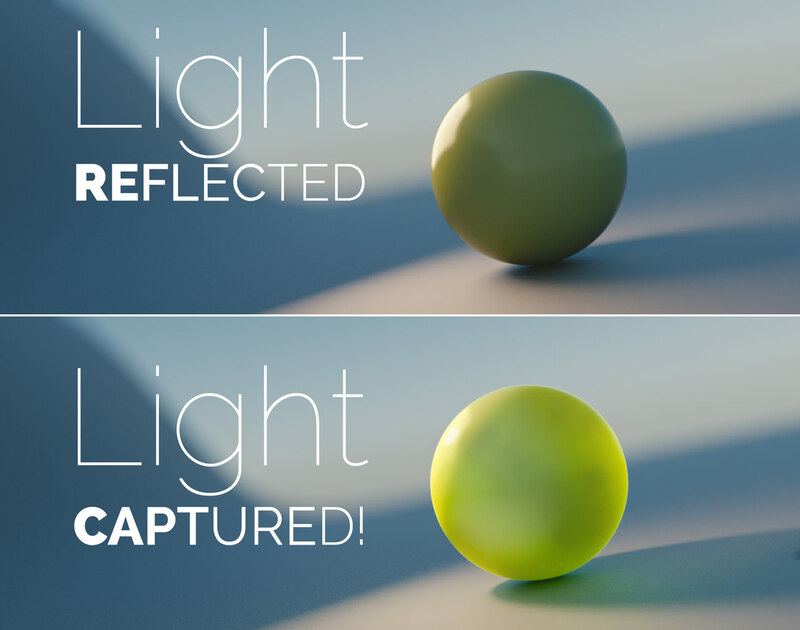 Before you notice light scattering, the objects appear to simply reflect the light. Afterwards, the light appear to be captured by certain objects. In fact, the point of view makes all the difference. That moment when you start seeing the volume of the objects, rather than their normals, is a moment of change. What was the empty polygonal shell now becomes the thing, having its weight and density. And what is even more fascinating, these things can contain the light. Before we move on to the next step, I want to take a second to talk about The Grass Essentials pack by Andrew Price. You probably have heard about it, as it is gaining a massive exposure in Blender community. Especially when you look at horrifying amount of renders on Twitter and Facebook, that arrived as a result of people trying it. The renders in this article (as well as a thumbnail) is my experiment with using The Grass Essentials pack. Honestly, I didn’t expect to get such believable grass as a result. But in the end, it took me only a few hours to arrive at initial forest floor composition while playing it, and a few days to squeeze the maximum out of it. The macro image of a plant, which you can see on a thumbnail, is a joke to make. Almost too easy, as I didn’t need to tweak materials. This kind of rendering reminds me of photography: set up decent lighting, find a good angle and Bam! Freaking cool picture. Thank you once again, Andrew. Viewed from my perspective, the impression of a brightly lit grass depends mainly on light scattering. The glow, that appears to come from within the grass blades, plays a major role in the whole lighting performance. Clearly, light scattering sells the nature renders. It’s like a lens flare in sci-fi movies. By the way, have you ever noticed that a lens flare sells the shot in a modern sci-fi movie? It’s easy to imagine the grass being luminescent just for fun. You know, because the glowing grass blades have something in common with the glowing cave mushrooms. Full with light. Emitting light. Of course, to see that scattered light we must get the light to spill from the back. That shouldn’t be a surprise: when we look at the front-lit object, we see the diffuse reflection. Not scattering, and not a transmission. The conventional wisdom here is that leaves love to rework the light into chemical energy, by absorbing it. No surprise then that they are usually flat and thin: they need to have such form to expose a maximum area to light. Stuff like volumetric rendering, that was impossible 10 years ago, is at your fingertips today. Needless to say, you can use volumetrics to capture the light. But what’s even more important, making art depends upon noticing such things. What happens to light inside the volume of a transparent object? Light travels through it and is getting weaker and weaker, as it is being scattered inside the volume. Thus, the parts of the object which are closer to the light source are the most illuminated ones. You may choose two routes: simulate it in physically correct way, or just to make believable image. Personally, I think that either way is OK. Anyway, real physics is screwed up, when you are trying to create an awesome image in the first place. 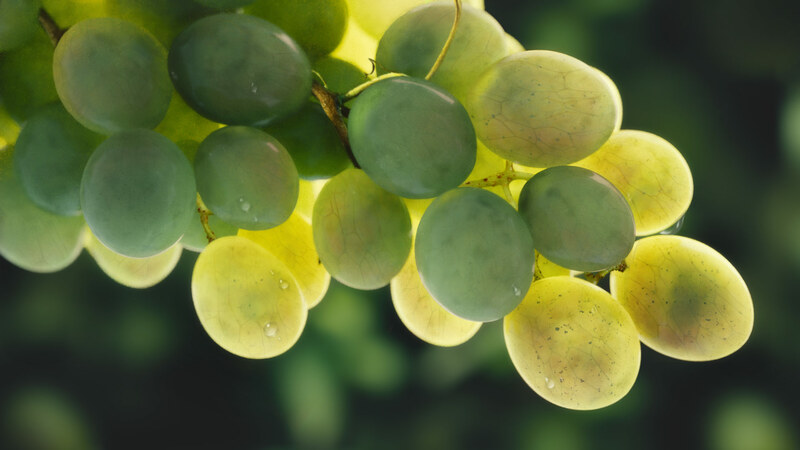 Here is a simple setup using a Ray Length node in Blender to simulate the absorption. Check the full tutorial about Creating seriously awesome ice and glass effect. 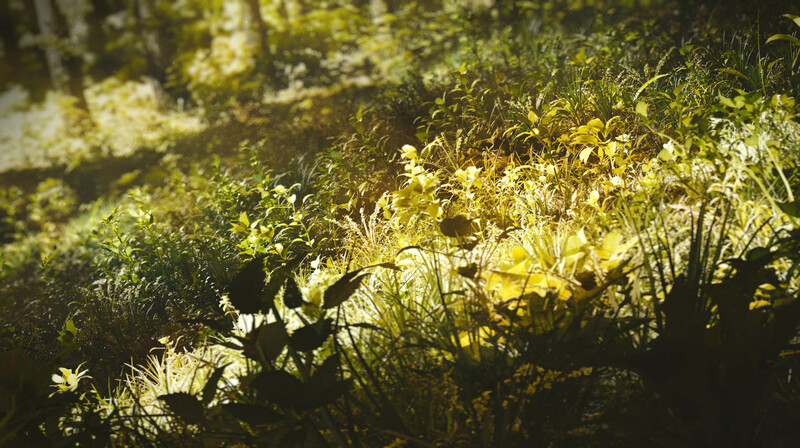 If you feel like reading more about nature renders, make sure to check this tutorial. I have compiled some tips to help you with complex grass scenes. THE LIGHTING PROJECT: Ask Your Questions! The Lighting Project is my way of writing a book. Your interest is my biggest motivation. 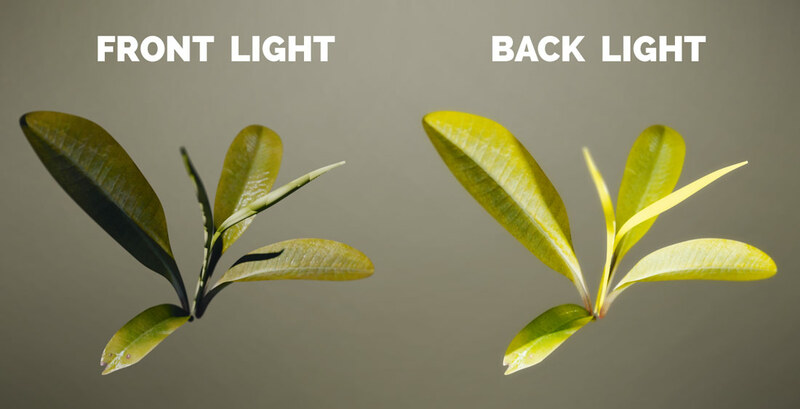 Every week I publish the tutorial, devoted to some aspect of digital lighting. Work in progress and other exciting stuff goes straight to social media. So be sure to like (on Facebook) and follow (on Twitter). 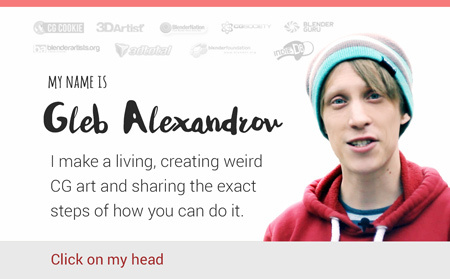 As usual, I’m very excited to answer your questions about art, CG, creativity, inspiration, cappuccino and Blender. Feel free to use a hashtag #AskGleb to let me know about it. And I will record a podcast.